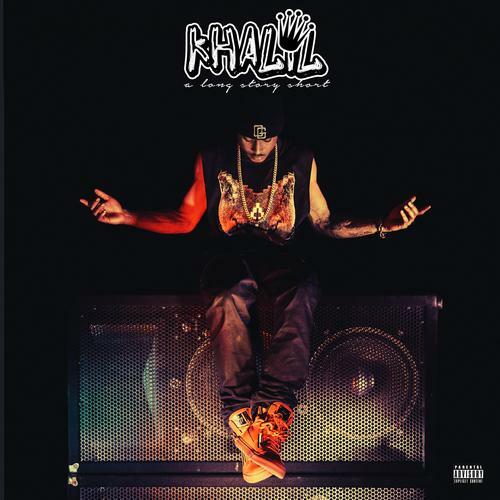 Khalil is the protegé of Justin Bieber, which clearly has its perks. His new tape, A Long Story Short, boasts guest appearances from some very high-profile artists. Justin Bieber (regrettably billed as "Bizzle"), Birdman, Blake Kelly and Tory Lanez all show up to lend their talents to various songs on the new project. Production is handled by Kanye West's right hand man, Mike Dean, as well as DJ Mustard, Johnny Rain, J Hawk, Chizzy C Minor, Julkeyz Soundz and more. We previously had only heard a radio rip of the opener, "Band$ Up," which features none other than Birdman himself.